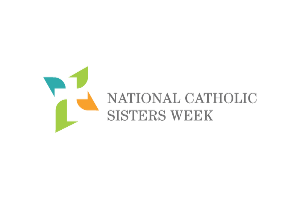 National Catholic Sisters Week (NCSW) is a celebration of women religious that takes place annually from March 8-14. It includes “a series of events that instruct, enlighten and bring greater focus to the lives of these incredible women. It’s our chance to recognize all they have done for us. It’s also our hope that as more young women learn about women religious, more will choose to follow their example” (from NCSW website). This year, Sister Desire Anne-Marie Findlay will be bringing the NCSW celebration to Pomona Catholic High School in Pomona, CA, where she was formerly a teacher and campus minister. The week will include activities with the students of Pomona Catholic, including service alongside Felician Sisters. 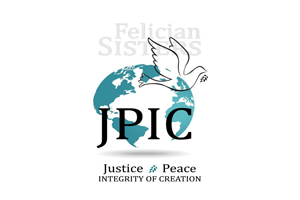 The Felician Sisters will also host events for the community of Pomona. 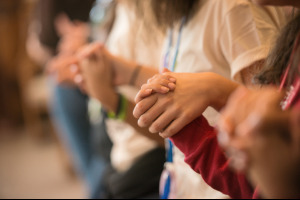 All are invited to join the Sisters on Sunday, March 10, for a Mass celebrated by Bishop David O’Connell and a community dinner on Thursday, March 14. Both events will be held at Pomona Catholic High School. No RSVP is required for attendance at the Mass, but an RSVP is requested for the dinner so that the Sisters may prepare appropriately. For more information or to RSVP for the community dinner, please contact Sr. Desire Anne-Marie Findlay at desimarie@feliciansisters.org. 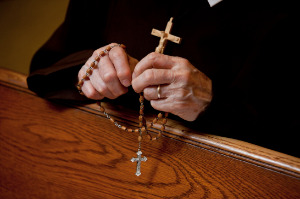 For more information about National Catholic Sisters Week, go to www.nationalcatholicsistersweek.org.